Will BlackBerry design a bacteria free phone for hospitals? | BlackBerry Blast! BlackBerry Blast! > News > Will BlackBerry design a bacteria free phone for hospitals? Will BlackBerry design a bacteria free phone for hospitals? BlackBerry is considering all kinds of options for the company as it tries to get its feet back on solid ground. Apparently, the company is even thinking about creating a bacteria free phone for use in hospitals. 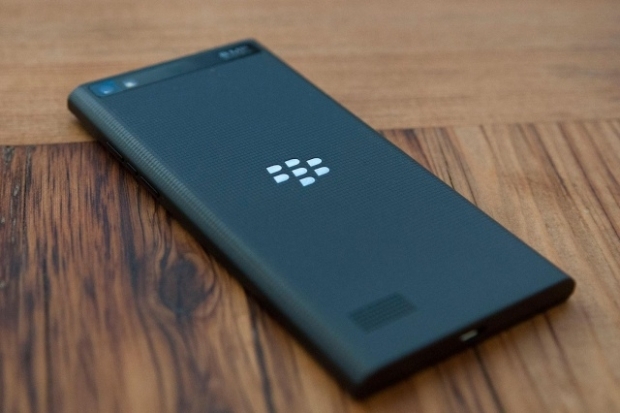 BlackBerry CEO, John Chen, recently confirmed the company is looking at such an option for a future device. During a recent visit to a hospital north of Toronto, Mr. Chen announced a project that would provide nurses and doctors in a Mackenzie Richmond Hill Hospital unit with a portable messaging and alert system. He also spoke about a bacteria free phone. �Health care workers have to be worried about one less thing to wipe down� with a bacteria-free smartphone, said Chen. Although they are not currently working on a bacteria free phone, it could be something that would allow BlackBerry to differentiate themselves from the pack. It could be a nice niche market to keep BlackBerry in the game. Hit the source link below for the full story. This is one of the more interesting ideas I've heard from BlackBerry.